The streets are crowded with people. They stagger slowly as they continue to follow Him, the man claiming to be the Savior. There’s no room to walk, barely room to breath, everyone wants to follow and hear the man they call Jesus. She’s desperate to see him, to touch him, to receive his healing. There’s no room but she pushes through the crowd. Keeping her head down, knowing no one wants to be near her, and she makes her way toward Jesus. She’s so close but so far, the crowd is so tight and pushing her away. If only I could touch his garment. Even the hem, I could be healed. She had suffered many years and was an outcast. All the physicians she had seen and not one could heal her. She needed to find Jesus. She needed his healing. Closer….closer….until she sees him. She stretched out and touches just the fringe of his garment and immediately, she’s healed. Jesus calls out saying “Who touched me?” And she knows she must speak up. 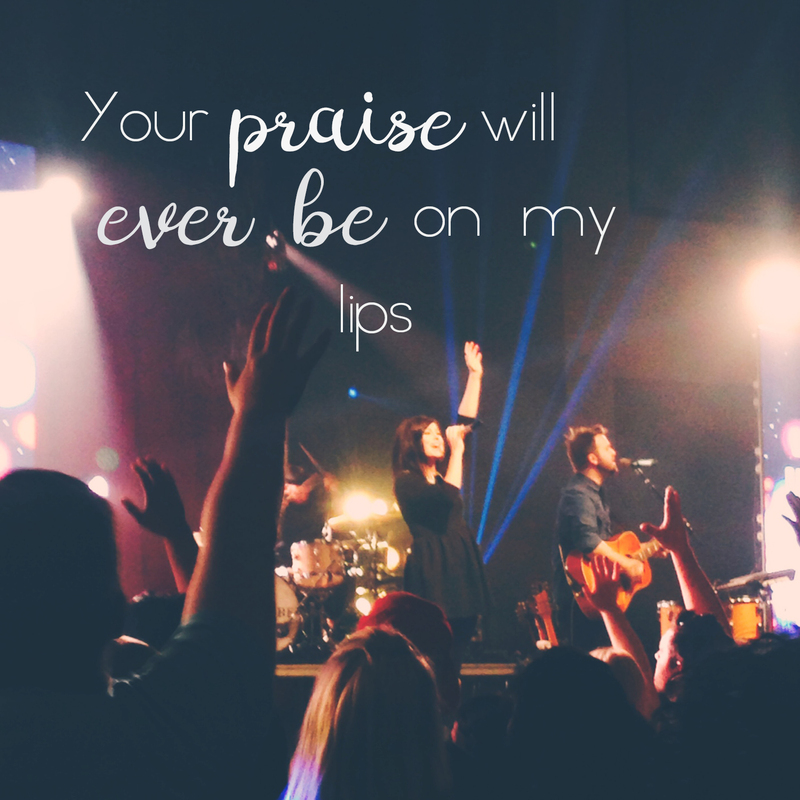 And Jesus responded that her faith made her well. She was healed. Instantly, by her faith and one touch. By far, this is my favorite miracle that Jesus performed while on Earth. It holds so much truth and comfort for my life, personally. There are two things I want you to see from this miracle: First, Notice the faith of this nameless woman. She believed in his power so strongly that she knew if she only could touch his garment she could be healed. Her faith was strong. Secondly, Jesus knew she was there. He stopped the crowd to acknowledge her. In a huge crowd, he knew and sought her. What is incredible about Jesus is that before she even touched him, he knew she would. He knew her need and her heart. Jesus sees us even in a world full of people, in a crowd of thousands, we are important to him. This reminds me of a Bethel song called, “You don’t miss a thing.” There is one line in that song that always brings my mind toward this miracle Jesus performed. In a world that is selfish, it is comforting to know that even in a crowd, Jesus knows us intimately. He knows the hairs on our heads, he knows our desires and our problems. 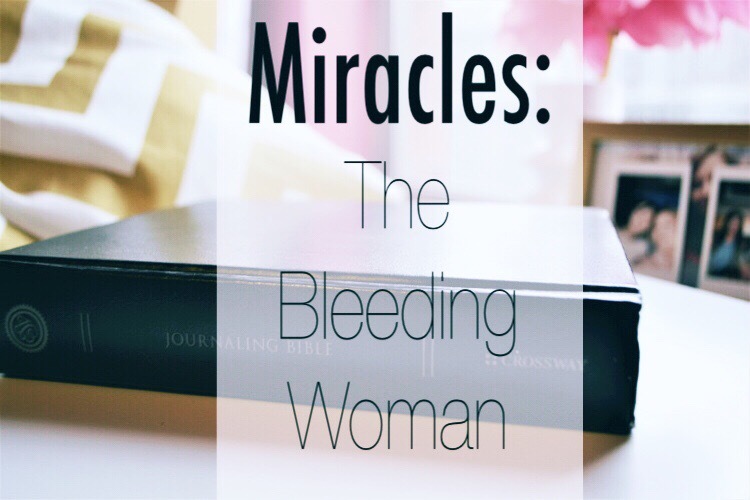 The bleeding woman was healed because of her faith and her willingness. 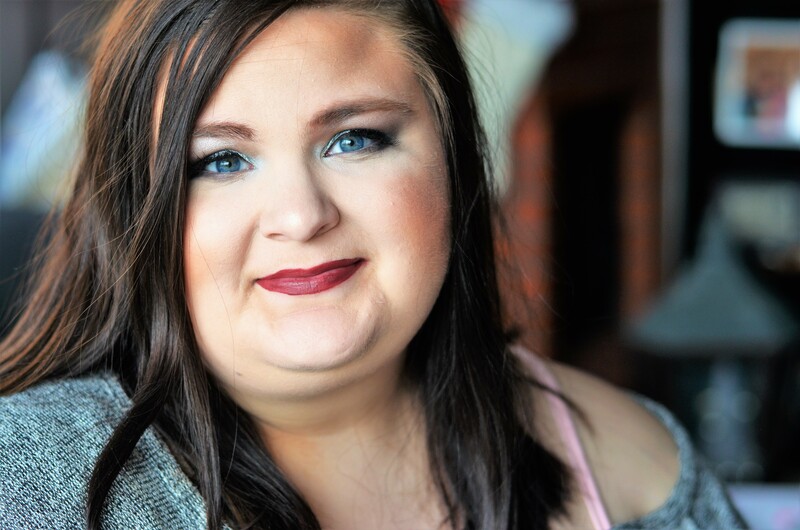 She knew that even just a passing touch of Jesus was enough to be changed. In that moment, with hundreds maybe thousands of people pushing against Jesus, he didn’t miss her. Jesus could have kept going, the woman was already healed, he didn’t have to acknowledge her but he did. He knew her pain, her desperation and sought her out. This miracle is an example of what our faith should look like and Jesus’ love and devotion for us. My prayer is that my faith would be like this woman….that I would believe in Jesus’ power and his love for me. Are you waiting for a miracle? Is you faith that of the bleeding woman? Are you ready to push past whatever you need to just to get to Jesus? Do you believe that Jesus loves you, you personally, and seeks for you?